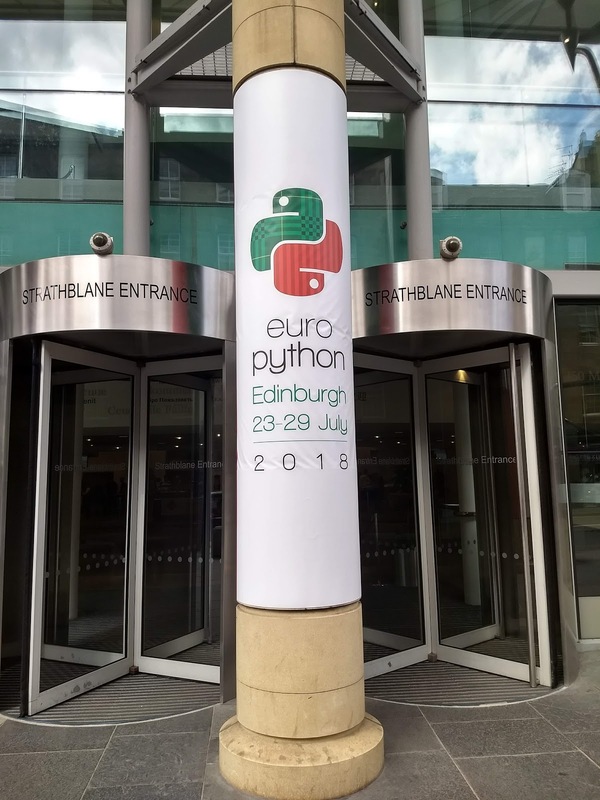 Last July I had the opportunity to attend the Europython Conference. 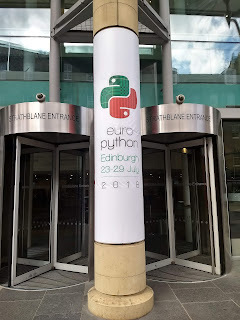 It had been 4 years since the last time I attended Europython but the experience was again amazing. 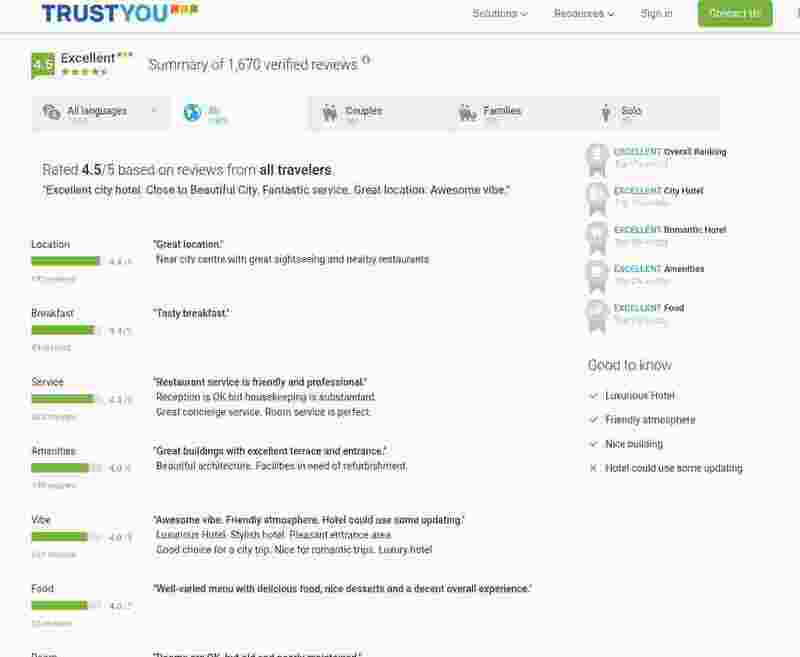 I highlight 3 things: Spending time with TrustYou team, learning more about Python and the Community, and having the experience of improvising a lightning talk being a bad speaker but still a good way to give back to the community. Cython is a language to write C extensions for Python as easy as Python. Cython compiler translates Python code to C/C++ and supports static type annotations to allow direct use of C/C++ data types and functions. What is Cython good for? In this workshop, Stefan shows us how to speed up our code using Cython and compares time against Python and Numpy code. Amazing talk that emphasizes software development as a creative craft ( art ) and reinforces inclusivity of naive programmers. We weren't naive at some point of our career? Aren't we naive nowadays after some years as software developers? 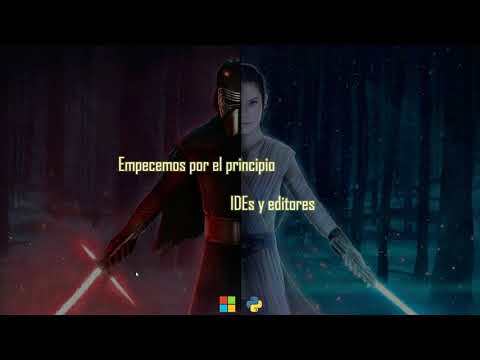 Do we behave well with naive programmers around us? Drawing a parallel line between artists and developer we can see how some sophisticated artists like George Braques and naive artists like Henri Rousseau were accepted by their art in the society. Do we accept in the same way "naive" programmers? My personal opinion on this topic is that naive is not a permanent state that disappears once you acquire some experience, instead of a state that constantly appears and disappears during our lifetime as developer depending on the context, technology, role and/or others. Would you rather be a naïve programmer with a vision, or a sophisticated programmer without? 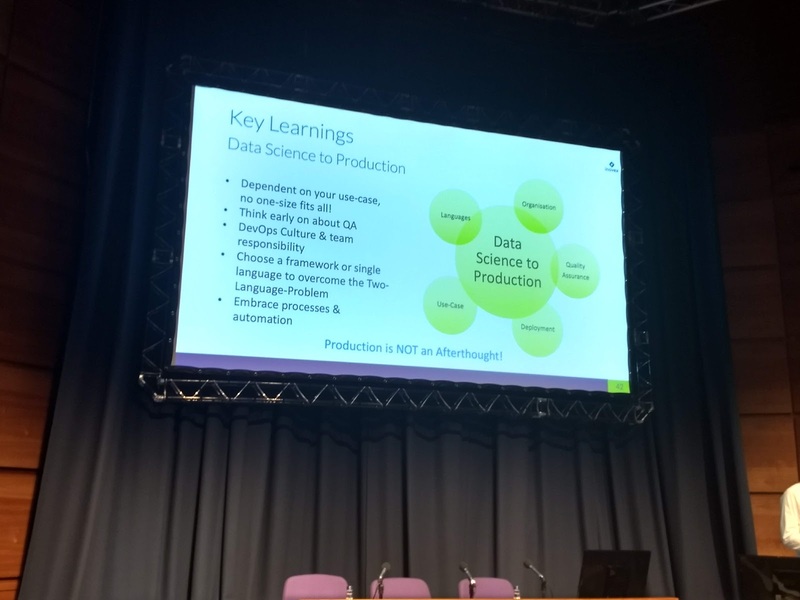 Nowadays Data Science is trending and needed in a lot of organizations. 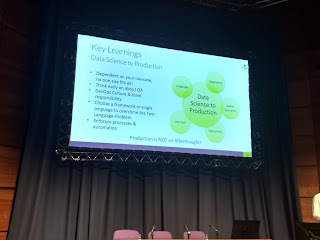 Is a fairly new role in the industry and organizations are still filling the gaps to have an effective workflow ( Production working software ) when Data Science is involved. In this talk, the speaker gives some insights on how to do this based on his experience. 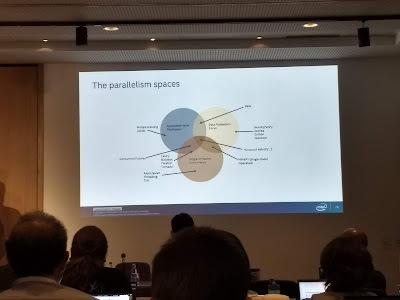 Last but not least, in this talk, Elisabetta showed how, in Meta-Review team, we are trying to improve travellers experience providing great hotel summaries that could help the customer find the perfect match. 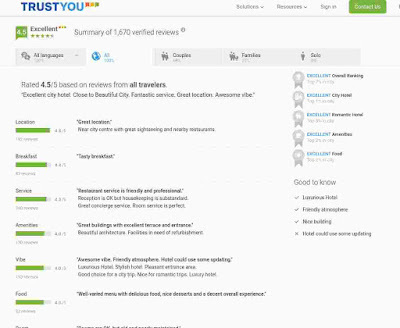 She explained how by applying some Machine-Learning, NLP and Data Engineering techniques the platform transforms 3M weekly reviews, 900K hotels and 22 languages into useful and readable feedback describing hotels based on customers reviews.